Explore ALTAI’s team consists of experienced individuals from all walks of life. But what we have in common is our passion for travel to out-of-the-way places which is reflected in our expert knowledge, excellent organization, and small group size. 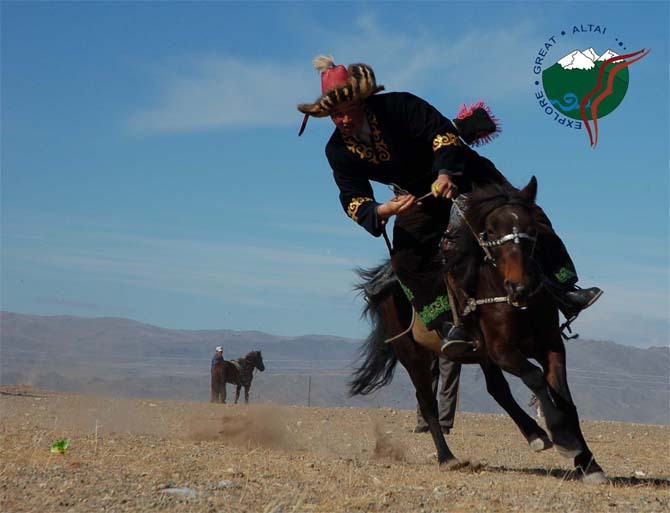 Based in Ulaanbaatar and Bayan-Ulgii, Mongolia, we offer a varied portfolio of trekking, mountaineering, kayaking, rafting, mountain biking, melody trips, jeep and horse riding tours for groups, families, and couples, as well as variety of scheduled group departures. New challenges have always thrilled us and made us organize expeditionary voyages for non-conventional activities such as camel riding, bird watching, wild watching safari, and logistics support for film and media companies – our particular pride. So join us in 2019! Hike, trek, backpack, climb, kayak, raft, horse and camel ride or drive anywhere in Mongolia. Talk with us about creating your ideal Explore ALTAI. We hope you enjoy our website and look forward to planning your adventure with you.